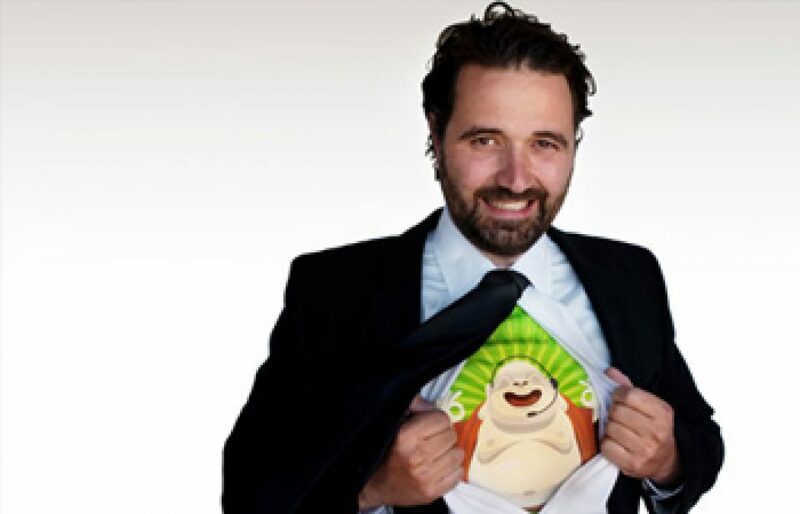 CEO Mikkel Svane founded Zendesk with the goal of completely revolutionizing how companies support and engage their customers. Today, 15,000 organizations use Zendesk to deliver superior customer service to more than 65 million people in 137 countries, making it the largest customer service network in the world. 5,000 of those customers are in Europe, delivering first-class customer service in their native language. Roku, Adobe, Sony, CoreMedia, Groupon, L’Oreal, Moviepilot, SAP, and Windmu are among its many outstanding customers. Svane founded Zendesk in Denmark in 2007 with good friends Morten Primdahl and Alexander Aghassipour. The company moved to San Francisco in 2009 and absolutely loves it.